You must make bookings at least 5 minutes in advance of the time at Annayu Restaurant. 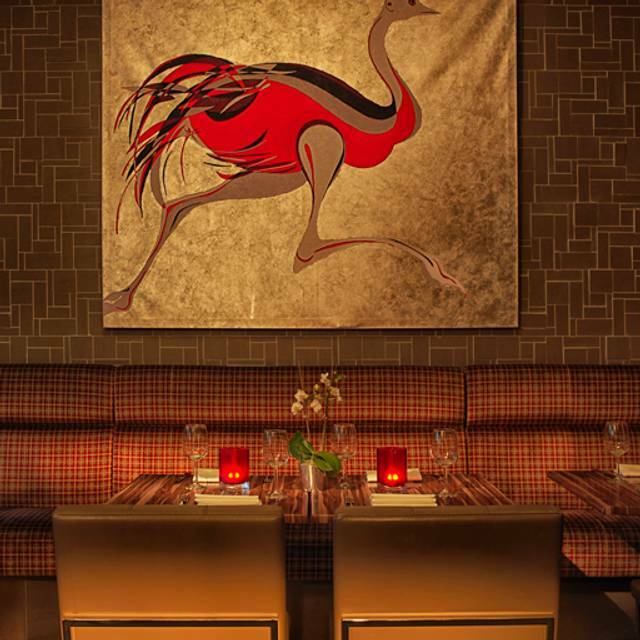 Annayu offers a unique blend of classic and contemporary Indian cuisine. 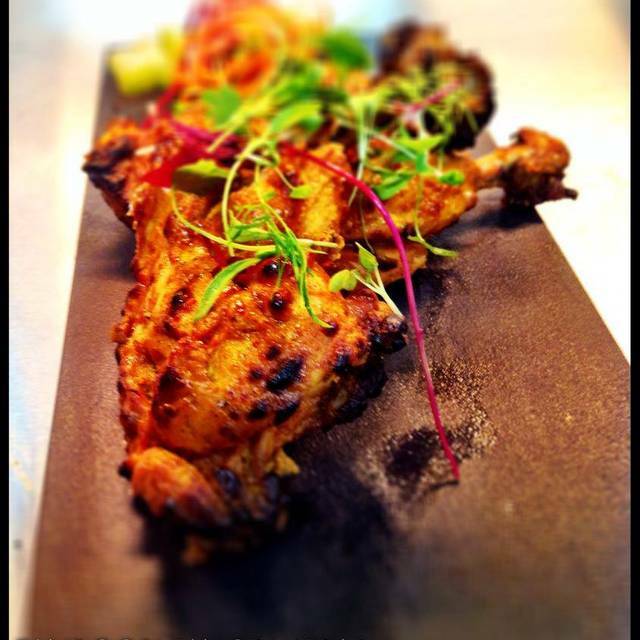 Our main dishes are authentic and traditional, drawing inspiration from every region of India. On either side of classic main courses, we encourage our chefs to be creative: with starters and desserts that take traditional recipes and give them a sophisticated, often seasonal, twist. 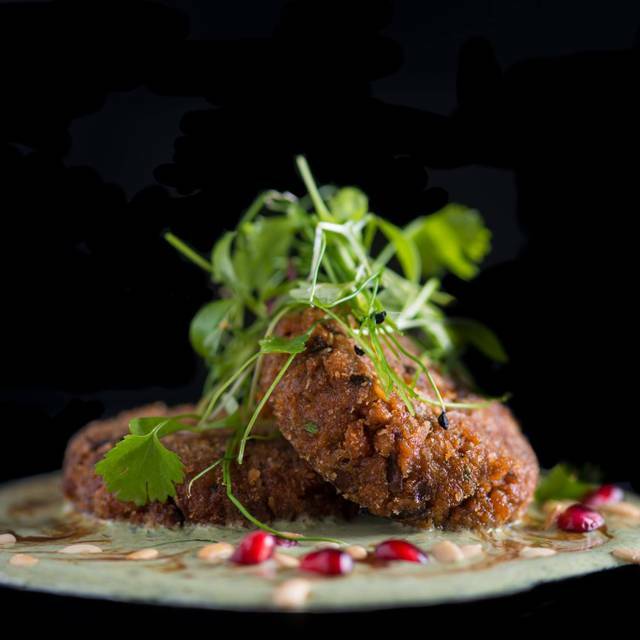 The result is a culinary journey through the regional tastes and textures of Indian cooking, carefully crafted for the contemporary palate. Annayu: living life through food. 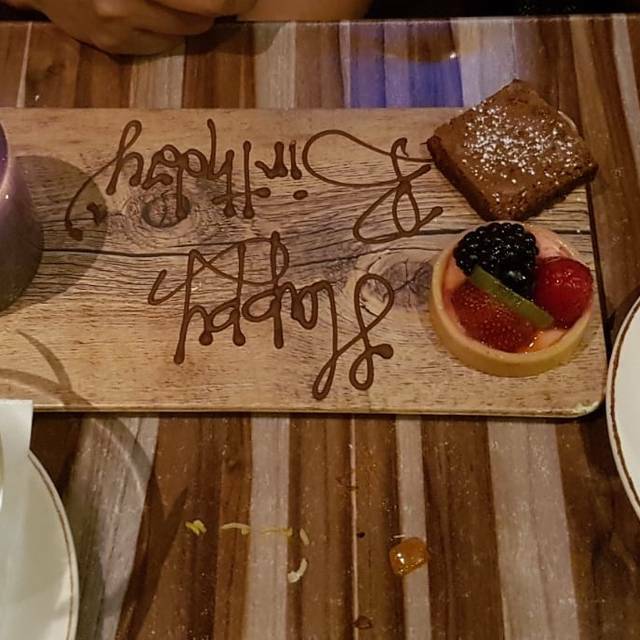 So, visited this restaurant with my family for a birthday celebration. Initially when we arrived, there was no one to greet us and took roughly 4-5 mins for someone to eventually approach/greet us. When we ordered, we were not told the starters with individual/apertiser dishes not suitable for sharing. Also being a vegetarian, the vegetarian selection was not the best. The starters were OK but not great either! The paneer tikka was undercooked but alo tikki chat was on point! Before the mains came out, we were informed by the chef the Okra main we chose wasn’t up to the chefs standards and was not happy to make this for us which we appreciated. So they asked us to choose another main and went for an aubergine main. We asked if they could add some potatoes within the dish and we were told that they done have any potatoes on site!! When the mains eventually came out, I can honestly say they pulled it back from being a bad review to a good review. Mains were very good. It feels like the restaurant needs to update their menu to make it more up to date with dietary requirement such as “vegan” and “Gluten Free” which they don’t have (from what I saw). Also there’s a lot of emphasis on meat foods. I truly believe if they update their menu and have more vegetarian/vegan dishes, they would attract a lot more new customers. Excellent service. Warm welcome. Good menu choice. Lamb Rogan Josh best I have had. Quiet atmosphere so able to talk. Portions generous in size. A truly good experience. I would recommend it without reservation. I love this restaurant, discreet, elegant and refined. It was a fairly quite evening but my guests loved the menu options. The fish curry was excellent, unfortunately they do not have a take away service so I couldn't take home any leftovers. Service was slow but friendly. 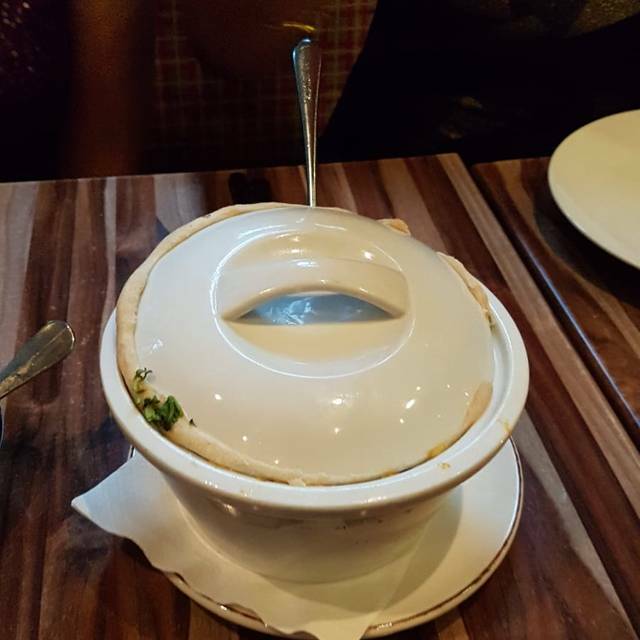 The butter chicken was not very authentic. It tasted like tinned tomato soup. I was told by staff that chef makes 3 tomato based curry sauces which forms the base of all curries however This dish was strange. My only suggestion is there were not that many vegetarian choices.. Perhaps a variety would be nice.. Maybe masala tea? Indian food which was overpriced and tailored towards European crowds. Missing the culture of India and flavour. Staff was good, however it seemed that they was in a hurry to shut the restaurant. The food is delicious, and the staff friendly and helpful. Waiting staff are very friendly. Portion sizes are on the smaller side for some dishes but overall a good venue. Very conveniently located within the Radisson Blu Edwardian premises. The staff were attentive and polite but brought the main course almost immediately after bringing the poppadoms/starters, which resulted in a rushed service and a lack of space on the table! The food itself was enjoyable, if slightly below average compared to most similar styled/class of Indian restaurant. Certainly not as outstanding as some other reviews I read reflected. Prices were high but expected for the location/hotel restaurant environment. I also have a small issue when hotels automatically add the gratuity to the bill. In this case, 12.5%. Whilst I have no issues with tipping in general, I prefer to choose when and how much this should be. Best Butter Chicken Masala in the world! 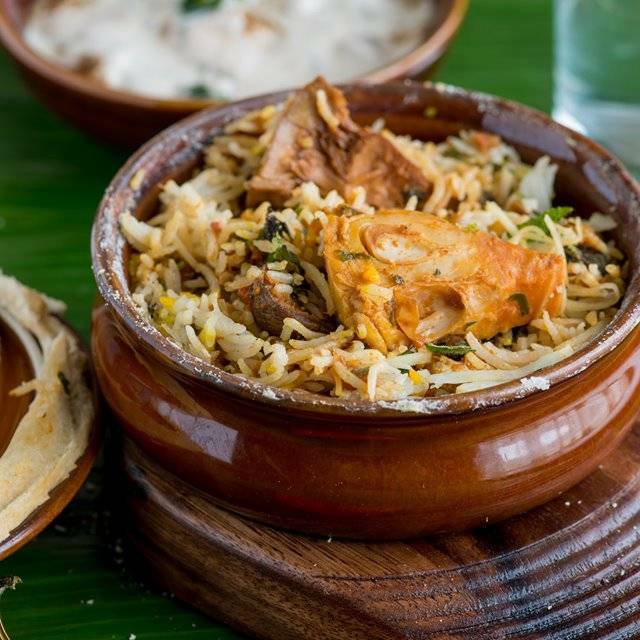 Great variety on the nenu with authentic Indian cuisine. Wonderful service! Our favorite place to dine when in London, can’t wait to get back! we came to celebrate my sons birthday we have never been before but will come back. A nice, inviting place with friendly service. Not as large a menu as some places, but most of your favorite things and some interesting and tasty variations. Its located in the Raddison but a short walk from some other hotels in the area. There was literally no effort put in preparing the dish. Aloo tikki chat tasted really bad and panner dish was just like some paneer cubes were added to paste gravy. Our waitress was an elderly Asian women and was fantastic. She made great recommendations and an asset to the restaurant. Creative Indian food and excellent value for money. As vegans it was easy to find suitable choices. Staff were attentive and friendly. Nice decor. Everything ( food , atmosphere, service) was excellent..
My final dinner in England. I’ll fly tomorrow morning. The meal had to be memorable, and it was! I began with Palak Gosht (lamb, spinach, & nutmeg). I put this on top of Jeera Pulao (Basmati rice prepared with fried onion, royal cumin, & saffron). My salad was unique, and good. It was a sliced onion and chili salad. I was on the line about having a dessert. I was encouraged to try “the only authentic Indian dessert on the menu”! It was Carrot Halwa with Malai Kulfi (grated carrot and cashew nut). The dessert was amazing, and so was the lamb. Which was better? Come on over and try for yourself. Very nice atmosphere and wonderful staff. However, slightly expensive but worth it. Plenty of delicious food. Excellent service. the music selection- techno- was a bit loud for us. Great in hotel dining while we were staying there. We were very happy to discover that the Heathrow airport hotel we were staying in had an indian restaurant in it. We were even happier when we tasted the food. It was excellent! The portions were a little smaller than we have had in other restaurants, and we wished we had ordered 3 main course dishes instead of 2 to share. The only drawback was the music. It was very loud pulsating electronic music which we found very intrusive, hence the 1 star for ambiance. Had a delicious lamb dish that really hit the spot! I believe it was called Lamb Rogan Josh. Very yummy! I enjoyed my meal. Portion size was good and the food was tasty. The waiter Hugo was very friendly and helpful. I found the main dish of lamb rogan josht to be very bland. The ambiance in the restaurant does not have a feeling of quiet relaxing atmosphere, It was so loud at times i struggled to hear what my colleague was saying. The table was far to small to accommodate the food we had ordered and we ended up in putting extra food on our plates. The drinks (beer) was far too expensive nearly £5.00 for a small beer. Overall i was not impressed by the restaurant and had it not been for the attentive service of Hugo, our waiter i would have refused to pay the service charge. I shall not be recommending Annayu to any of my friends soon. Good Indian meal but over priced. Waited 15 minutes for the waiter to take our order, also wanted to order more drinks but was told it’s impossible as the bar was too busy. Poor service. Booked table but wasn’t ready when we arrived and had to stand around for about 10 mins. Seemed like not enough waiting staff so service was slow and food came out in a messy order. Eg nan cane about 5 mins after food. We had an OK meal but not amazing. Service was friendly but meals were slow to arrive. Good if you're staying at the Radisson Blu and want something a little different. The food was good, but it would have been better if our food arrived on time. The waitress whilst nice was scatty. She managed to get my order wrong so had to wait for my curry to be cooked again. At the same time my naan went stone cold. My partner did not like the butter chicken it didn't taste authentic. Nice Ambience, food was good, seating arrangements are good. 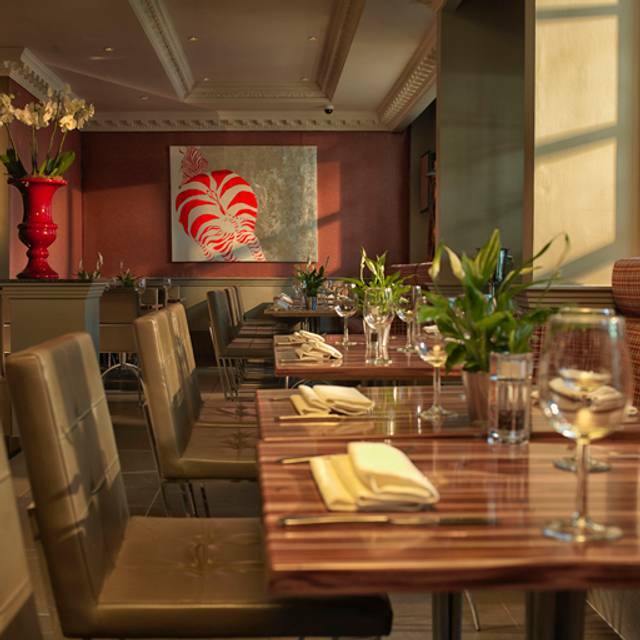 This restaurant is located within the Radisson hotel at Heathrow airport. We stayed the night before flying to America and had a fabulous meal. 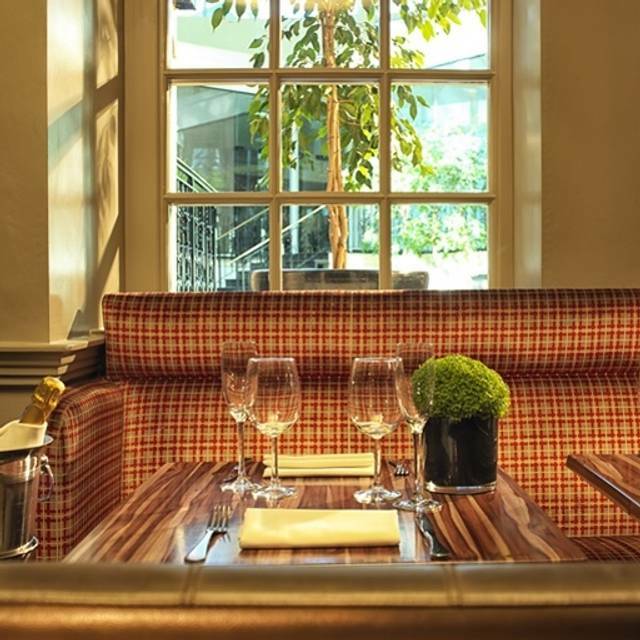 This restaurant is modern but stylish, good service and a very good menu. 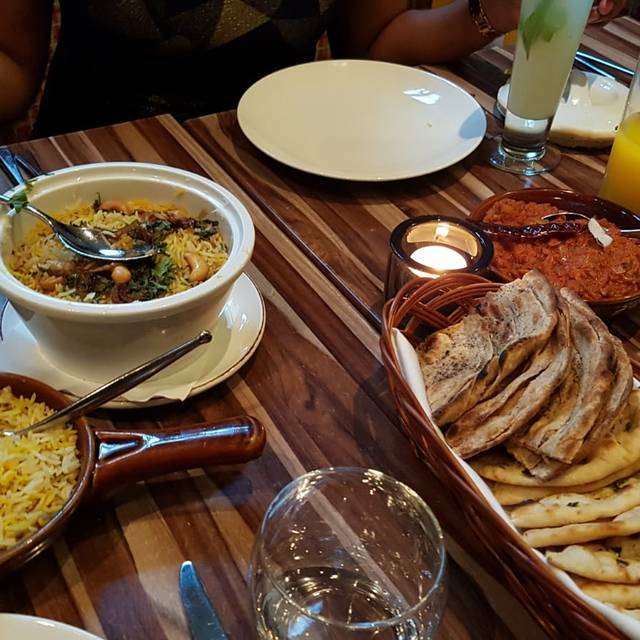 The food is effectively upmarket Indian cuisine but with lots of different dishes to the normal selection as well as some traditional favourites. The chefs emphasis seems to be more on lovely subtle aromatic flavours rather than just hot and spicy which made a nice change. The was a good wine list as well. The food is a little pricy but then again you are effectively at the airport. I would certainly eat here again if staying at the airport. The food was tasty but very small portions. Service was also good. Dinner plates were very small which looked like quarter plates which was shocking in a grand hotel. Also the cutlery was very basic and definitely not what you would expect in a hotel like Radisson Edwardian. I was really disappointed with the ambience of the restaurant as it looked so bare and dull. No décor reflecting that it is an Indian restaurant although plenty of space for colourful display etc. There were pictures of flamingo's which was really odd ! instead something reflecting India in a modern way would have been more effective.